New to Dancing? Let's Get Started! RVA Swing is committed to helping you start your swing dance adventure, regardless of your age, gender, background, or ability. We understand that trying something new can often be intimidating, so we've designed our beginner curriculum to be fun and accessible. 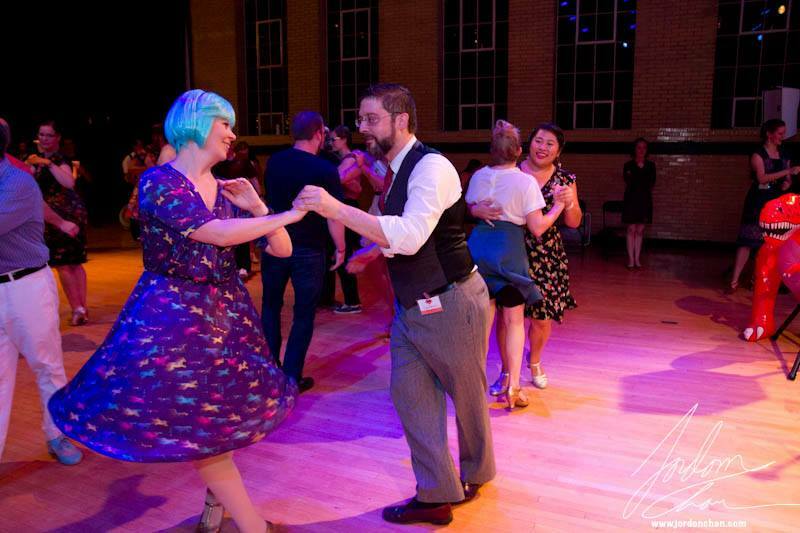 If you are brand new to dancing in general (or if you have a dance background but have never tried any swing dancing), you'll want to start with one of our Beginner Level Classes. 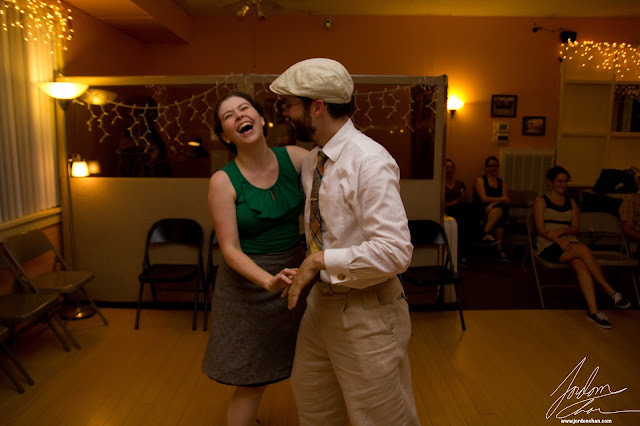 We regularly offer a 6-week Intro to Swing Dancing class for beginners, which covers basic footwork, as well as common moves. Each week the class builds on the material taught the week before, allowing an in-depth learning experience for students. Many students like to take the beginner units a few times, so that they feel comfortable and confident in the material before progressing to Level 2 classes. Registration is for the entire series and you must attend the 1st class in order to participate in subsequent classes for that series. The first class spends a lot of time familiarizing students with the basic footwork patterns which will be used throughout the month, so it's really essential that new students attend! Feel like you need even more help? Scared to try a dance class or feel uncoordinated? 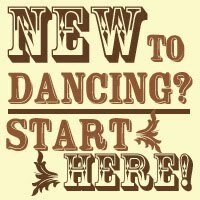 We also offer a 4 week Dance Movement 101 class that works on building basic dance skills as well as learning the footwork you will use in our swing & jazz classes. See what's coming up next, get more info, and register online here! 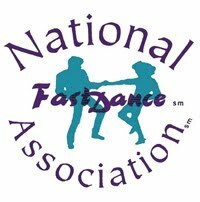 No partner or dance experience is needed to take any beginner class. We highly recommend that you register online, as space in the studio is limited, and classes do often fill up. Though no partner is required, spots for follows attending without a partner tend to sell out first, so make sure to register early for the classes that you want to take. --You don't need to buy dance shoes* for a beginner class, but do bring a pair of comfortable shoes with a flat, smooth, non-marking sole that will stay securely on your foot. Sneakers are great for this. (Not appropriate: sandals, stilettos, any heel high enough to make you unbalanced, flip-flops, or any shoe without a back.) 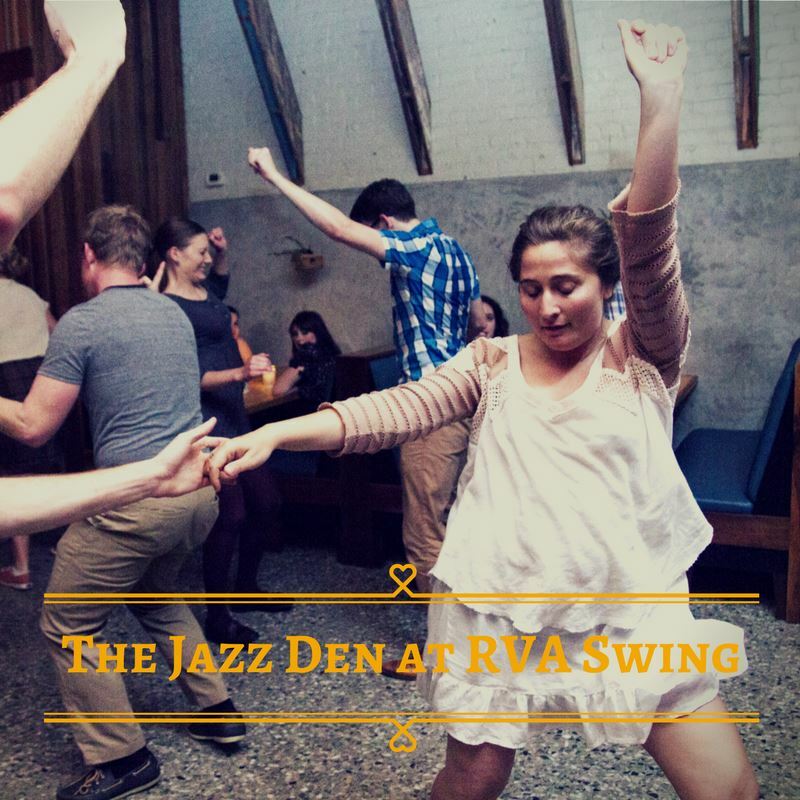 To help us protect the RVA Swing studio floor from abrasive grit, we do ask that you bring a clean pair of shoes to dance in, rather than dancing in the shoes you wore to class. It is not safe or appropriate to dance without shoes in our classes. --Please wear comfortable casual clothing that you can move around in. Dancing is a physical activity and you might break a sweat, so dressing in light, breathable clothing is also a good idea. --There is no need to dress up for class, but since you'll be dancing with others, make sure to observe good personal hygiene. --Arrive at least 5 minutes before your class. We start our classes promptly, so make sure to leave yourself time to park, get settled and change your shoes. *If you really want dance shoes and don't want to make a big investment right away, you can make any smooth, flat-soled shoe into a dance shoe using the suede DIY kits sold here. Please only use the suede products, as the "Low Friction" products sold on the same site are too dangerously slick for our floor. 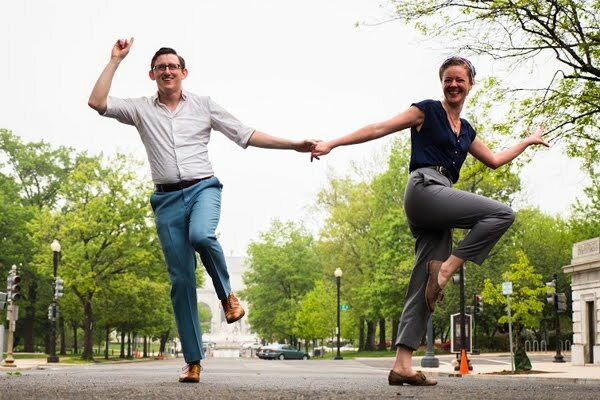 Most of our beginner classes start with a super simple movement warm-up (basically just bouncing and walking to the beat of the music), followed by detailed break-down of the basic steps used in partnered swing dancing. You'll get lots of practice doing these steps on your own before you try them with a partner. Don't have your own partner? That's no problem! In all of our regular group classes, we rotate partners constantly throughout the class. This means that all students will get a chance to dance with everyone in the class and no one will be left out because they can't bring a partner. This is a really fun aspect of a social dance class: meeting new people! What do "Lead" and "Follow" mean? Which role should I choose when I sign up? Many new students are interested in learning their "traditional" dance roles (ie: men leading and women following) and that's totally fine. However, we don't want any student to feel pigeon-holed into a dance role that doesn't suit them. In all of our classes, students are free to choose either role at registration. All that we ask is that you stick to the role you selected for the duration of that class series (otherwise it can be a bit chaotic!) and that fellow students respect each other's choice of roles. We do, from time to time, offer "Everybody Leads Everybody Follows" courses, where students have the chance to learn both roles. These will be clearly marked on the class description page and registration form. Additionally, we welcome and embrace LGBTQ+ folks who want to learn to dance! 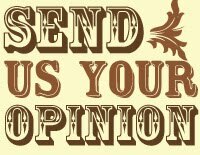 If you have any concerns or questions you can email us at RVAswing@gmail.com so that we can make sure you feel comfortable and welcome. 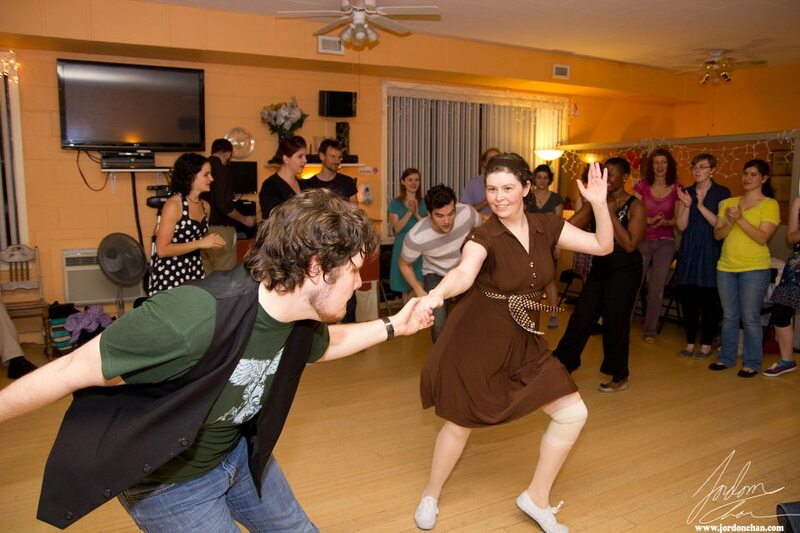 Ultimately, swing dance is a great way to be social and meet new people. Whether you prefer a traditional or non-traditional dance role (or would like to learn both roles!) we are here to give you the tools to have a good time on the dance floor. Let's do this together! Saturday dance at The Dance Space. Photo by Jordon Chan.